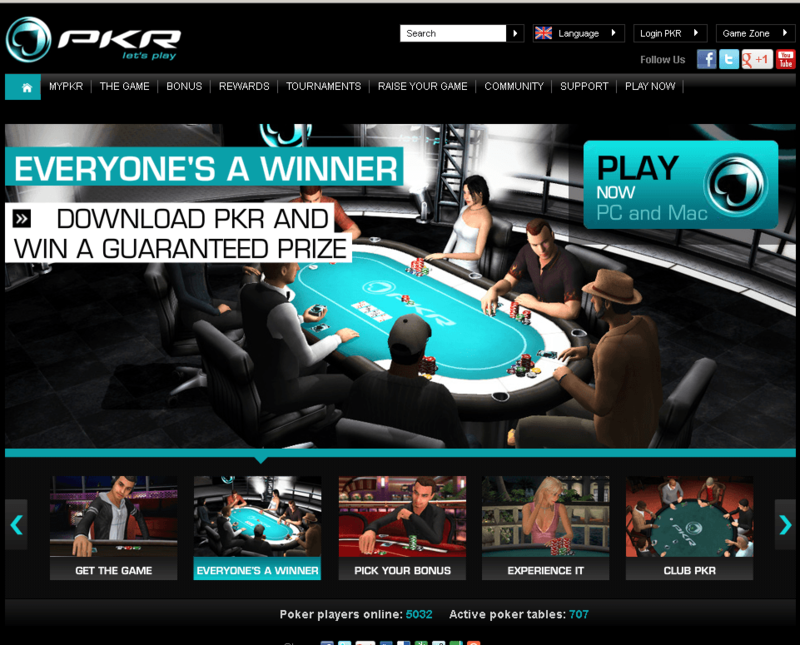 PKR is an online poker room that uses real time 3D graphics and allows users to develop realistic avatars and express themselves at the poker table through moods, character emotes, chip tricks and poker tells. PKR has changed the way the on-line game is played. The room continues to take on-line poker into the next era. Their wealth of features help poker players to interact better and engage in the psychological battles traditionally experienced in the live poker arena.